I’m not one to normally point such things out, but since I typed that date up there, I just have to share. I’ve been doing this for two years now (has it really been that long?) and this is the first time SLS has landed on my birthday! You’d think I would be doing a theme based on that, but I stopped doing that a while ago (trying to come up with themes based on holidays or what’s going on the world). 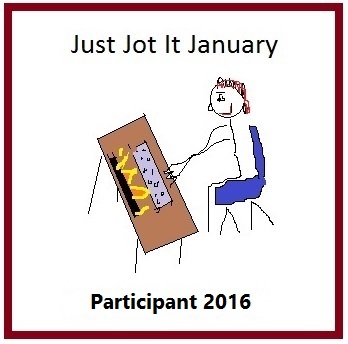 Besides, I started a three week theme last week and didn’t really mention it. If you can figure it out after today and guess what next week’s theme will be, I will send you a virtual cookie! I don’t have much else today, other than trying to stay warm (hello snow! ), so we’re going to just get right to it. Let’s put on our thinking caps, break out our playlists and get to work! Our theme for Song Lyric Sunday this week is find/found. Happy Birthday to you! Happy Birthday to you! Happy Birthday, Dear Helen! Happy Birthday to you! And Happy Birthday, SLS! I think next week must be KEEP! Thank you very much! It’s been a lovely day so far! Very Happy Birthday to you! Search, find and if it is not keep (as mentioned above) then how about let go? Looking forward to whatever it is! Happy Birthday tomorrow. could it be lost? Happy Birthday, Helen. And thank you for sharing it with us. Thank you. It is my pleasure! We had Search, then Find/Found. Is it Rescue? Happy Birthday! Mine was on Thursday. I don’t usually mention it either, but because it was a milestone I wrote a post on it. I didn’t get to finish my song last Sunday because I wasn’t feeling well and just couldn’t think let alone write. But the good thing is I can use the same song I started for that one. In fact, it fits this theme much better! If lost is warm, could it be “lose”? Many happy returns, Helen, and thanks for this great blog event. It’s not “keep” nor “let go” or “lose”? Hmmmm, I am looking forward to the surprise next week :-). My post will be up this afternoon. Take care and a big hug to you. Happy, Happy Birthday wonderful Helen! 🙂 I have to cast my guess in, and really want to say “destroy” but I think that would be seek and destroy, not search, find and…let go? Well, I can’t guess next week’s theme but this week, I have done still another therapeutic trip down Memory Lane. My first thought was Traffic (“Can’t Find my way Home” but I see so many versions of it, I’m sure it will be used. So fun trying to guess what’s next in the prompt line-up! Happy Birthday to my most amazing sister. I wish I could find the words to adequately express what she means to me. You’re awesome sissy. I have decided to go in a bit of a different direction, because these last few months I have been searching for and finding what is important to me.I though of respect when I read the theme. I realized I needed to find respect for myself, so with that in mind I chose the queen of soul singing respect. What you need, do you know I got it? Happy Birthday Helen and since you gave us ‘search’ and ‘find’, I will guess that next week is ‘discover’. 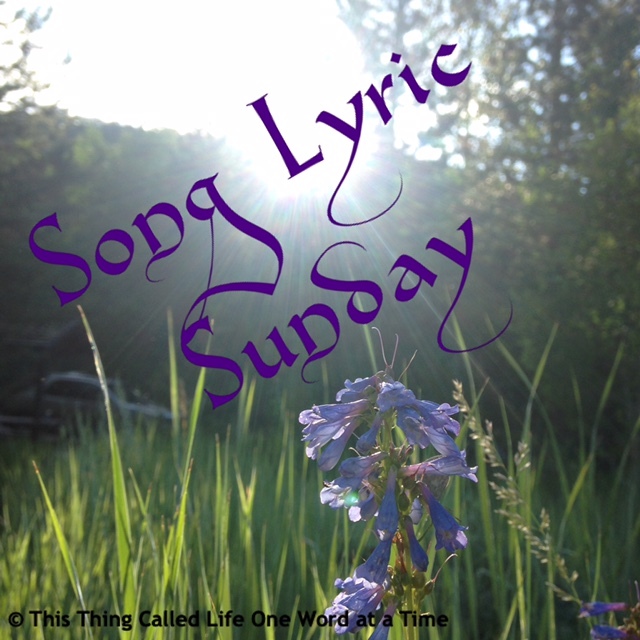 Pingback: Song Lyric Sunday – “I Still Haven’t Found What I’m Looking For” – Being Lydia! As I was clearing tables at work, I was pondering which song could fit the theme of Found and what the word would be for the final part of the triology, following search and found. People search and find (?) heaven, nivarna, peace, love, happiness and answers. I have chosen a song about questions / answers / meaning of life. Happy Birthday Helen. No choice yet, got some catching up to do. No, but that guess is the closest. Trying to guess what next week’s theme will be is driving me nuts! What I keep coming back to is my favorite basic video game genre. Sometimes called “seek and find” , it’s also called “hidden object.” So I’m guessing next week’s theme will be “hidden”? Can’t believe I missed your answer! I feel like I’ve won an award! I never win anything!!! Wanting to wish you a Happy Birthday, Helen! Hope your day has been super! I hope your day was a very special one. I wish I could’ve played along in SLS this week but the weekends I generally am no where to be found in Blogosphere. lol I’m one of these people who like to post ahead so if I can do that then things are groovy with me. 🙂 Have you considered including your weekly themes somewhere on your site or is it already here and I am not looking in the right place? I just thought I’d ask. Oh well…have a good week and feel free to link up with the 4M gang. You have mewsic and that’s all that matters to us! 😉 Have a tunetastic week! I don’t include my themes on my site in advance. I do a theme post on Saturdays for the next day. It seems to work, but I can also see how it might not work for everyone. You are welcome to post on a different day; others have done that as well.